Happy Tuesday!! Lately I've been perusing through Instagram on the daily! I love to find new blogs to follow, moms who are at the some point in their pregnancy as I am, other mamas planning natural births and SHOPS. I love Instagram shops so much. They almost always have a website as well but I love checking out their products on their Instagram pages. Here are just a few I have found and fell in LOVE with recently! 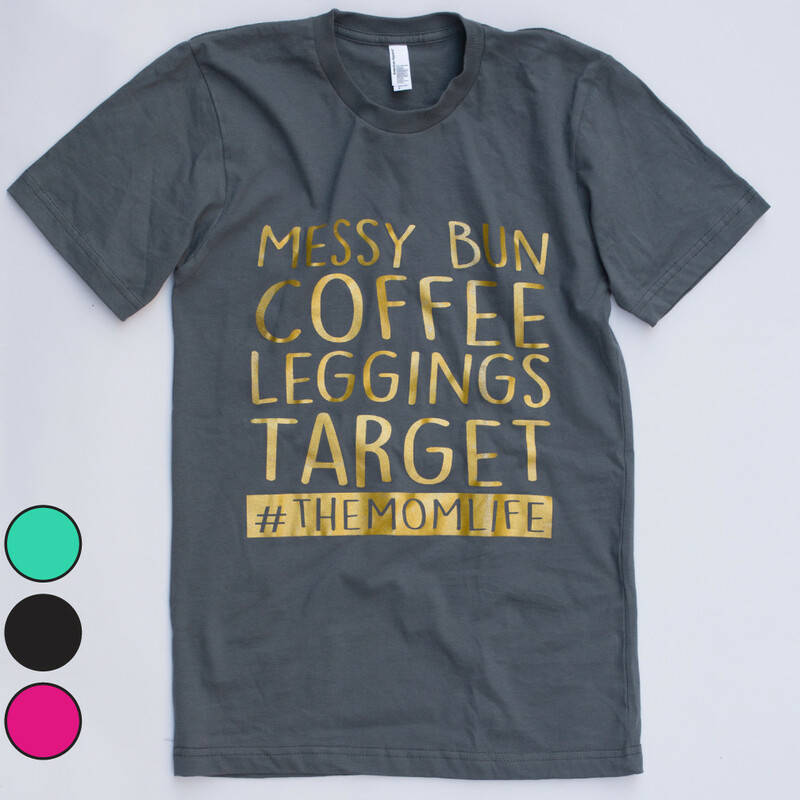 I have to say the mom t-shirt and coffee cup sleeve are my two favs! And I plan to snag one of each when the budget allows!!! 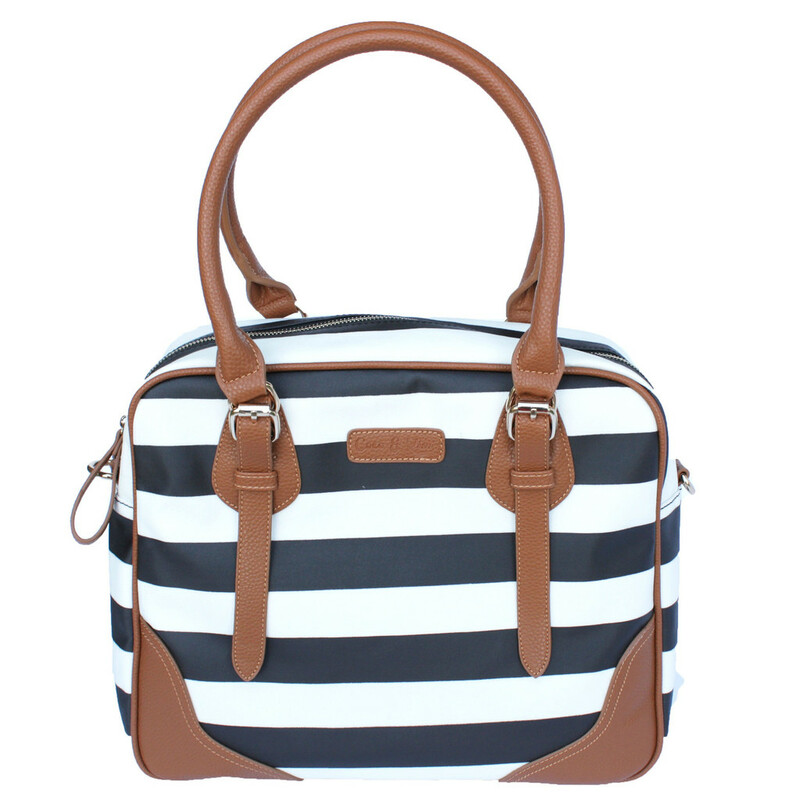 :) Oh and that diaper bag...in my dreams but so beautiful! I LOVE this coffee cup sleeve and all the other ones this shop makes! Can't get enough. Such a practical thing for a busy mama to have! 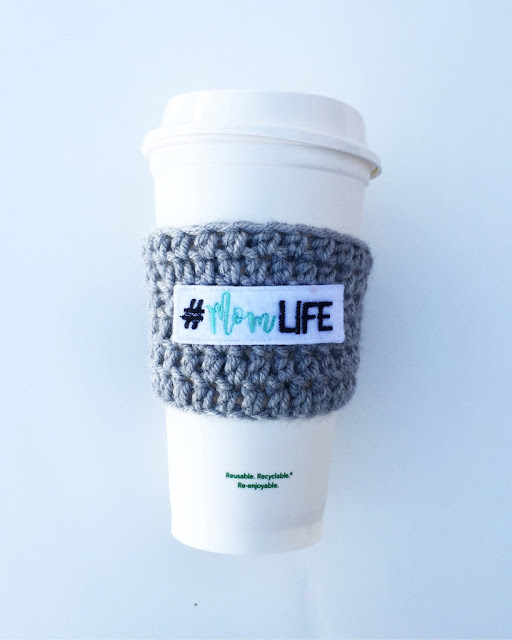 I am all about Starbucks and this could even work well for a mug from home! 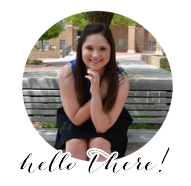 Check out her website and Instagram! This diaper bag.....I'm head over heels! I found this shop and immediately realized I love everything they post! They have some super cute and stylish stuff for mamas! Check out their website and Instagram. This shirt...I feel like it's just so accurate! And I love these colors - it comes in more though. They have tons more great stuff so check out their website and Instagram! These next two I found on Instagram but they both run Etsy shops! 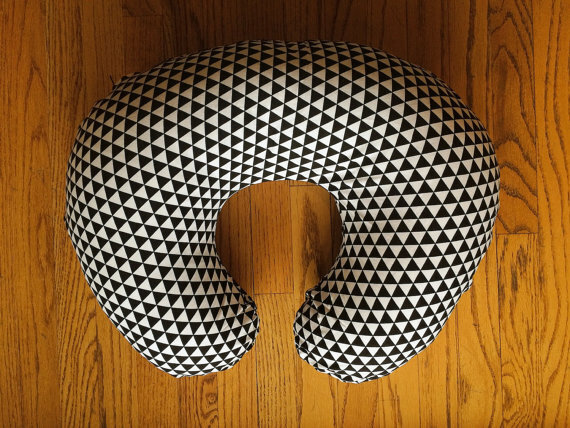 The first thing I fell in love with from this shop was this adorable boppy cover! I have had so much trouble finding boppy covers that don't look too childish for a boy. It seems like girl patterns are so much more sophisticated and then you look at boy stuff and the patterns and colors just aren't my style. That's the reason I love this so much - it's stylish and so cute for a baby boy! Check her out on Instagram and Etsy. She also has some adorable blankets and sweet headbands! This shop has a lot of super cute personalized items! 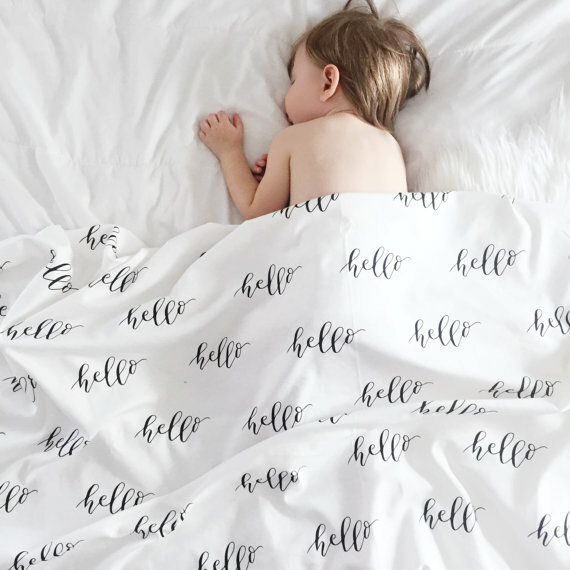 This blanket pictured says, "Hello" but they also have listings where you can customize it with baby's name! Not to mention their products are handmade - so special! Lots of sweet items in this shop. Check out their Instagram and Etsy!